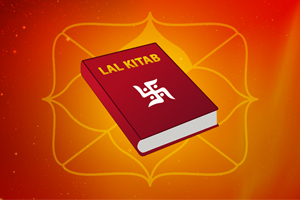 In the book VishvakarmaPrakash (a book written by architect Vishvakarma) it is mentioned in the 30th Slok (Stanza) of Adhyaya 2, that Religion (Dharma), Arth, Karma, Moksha can be achieved through the knowledge of Vastu Science. 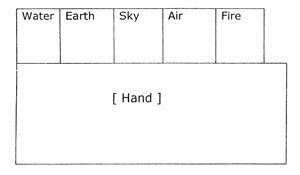 VastuShastra is an Ancient Shastra(Science ). Vastushastra is the highest Art Science based on the Natural Science It is a knowledge of an actionable work. 'To stay ' is a meaning of Vastushastra. 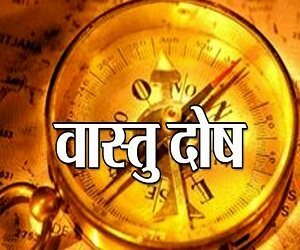 As per the Original Literature of the Sanskrit, the meaning of Vastu, is the place where Men and Deities reside. 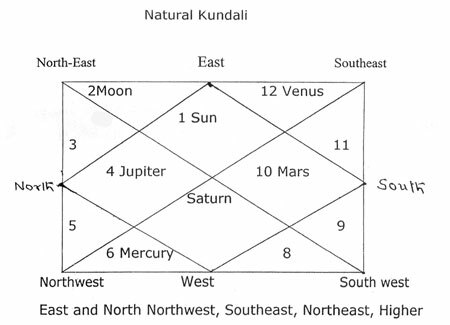 Whole Vastushastra is a five elementary Science. 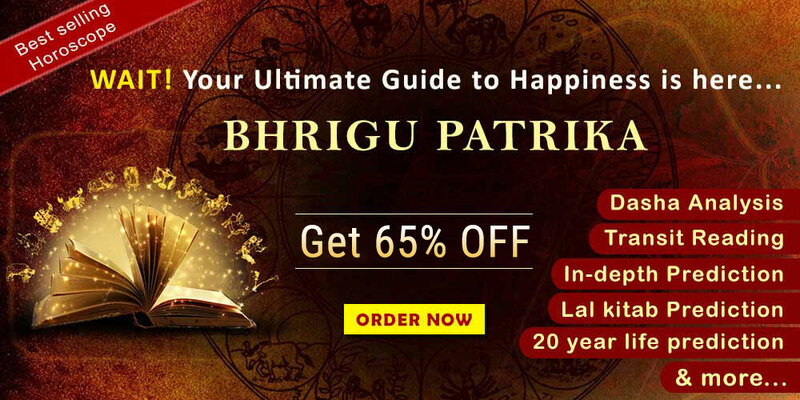 By balancing the natural energies happiness, peace, Prosperity, increase in money, expansion, in business prestige, honour and respects can be achieved. Imbalance in these five elements of nature, results in woes, dishonour worries and feebleness. 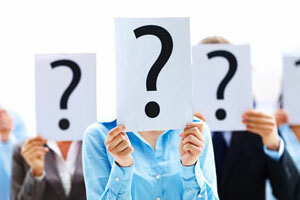 Whatever the rules are made by the Vashtushastra, in those rules it is considered well that with the use of the natural energies, the invisible energies in the Universe which we .are unable to see, unable to feel them, and the experience of which is affected in a very long term, after many years to come. 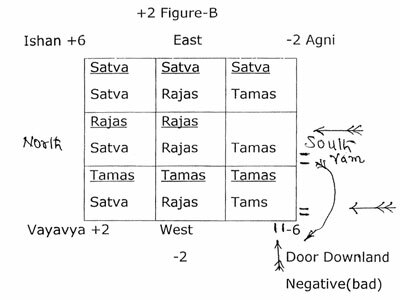 Therefore, the use of the said invisible energies, are being taken into use in the principles of construction of the Building (Vastu) Bhavan. Hence these invisible energies are called as Natural aura And this aura is found in every live animal, tree and leaves. One particular Magnetic field remains in all four sides of Iive person all the. times. It is called as Bio-Electro-magneticfield. In human, there are twenty types of Bio-Electro-Magnetic energy grids, out of which there are four types most important in human which are to be used fully. Gravitational force- Electric waves current, Air current, Water current, Influence of the environment. 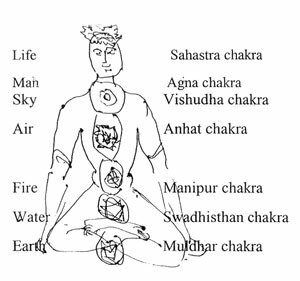 The rules of the Vashtushastra are based on the importance of the Directions etc. As you, know that the Earth moves from West to East. Northern pole of the earth is 23.5 degree down in one side. 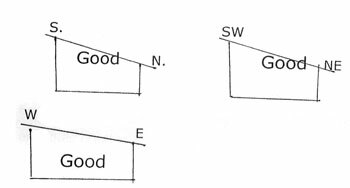 As a result of which, the above portion of the Earth, Northeast (Ishan) and the down portion of the Earth is South-east (Nairitya). So When, We construct the four walls, on any piece of land, then the Earth pind starts its working in any of the house built on the Earth, ,the positive energy coming from (Ishan)Northeast direction. Then every time, this .energy (good) and to stop the negative energy (bad) therefore, the positive (good) energy remains continue to be there. hence by keeping more spacious place, water etc. the positive (good) energies cane be created more. and by closing the (Nairitya) Southwest, and by keeping more load on this direction the negative (bad) energies to stop coming there in the house. 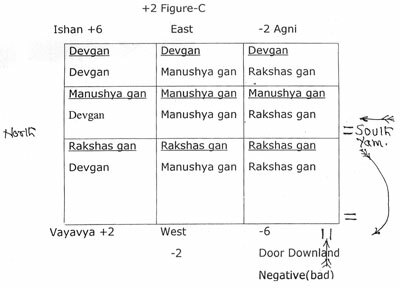 Hence to raise more and more (P)positive (good) energies, the height of the wall in east side in the house (Bhavan) can be kept smaller and the walls height of the house (Bhavan) can be kept bigger towards the (Nairitya) West South, South and West directions, so that the negative (bad) energies can be reduced to a minimum. 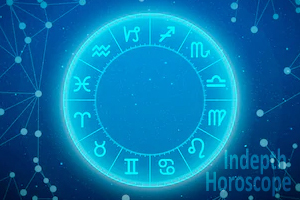 Satva (Truth) :It is such power, which connects the positive (Good) Stableness, Valued, Intelligency and positiveness. Rajas (Rajas power is a middle power between the Satva and Tamas, which creates Activeness, Change and Motion power. TamasPower :Tamas Power destroys all the valuations and Principles and connects with the negative (bad) energies. There are three Gana in the human's Birth Horoscope. 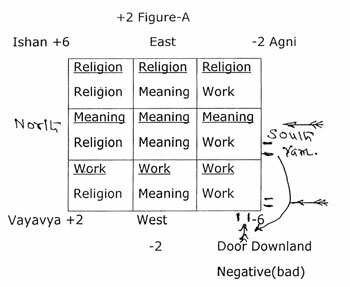 In regards to JanmaKundli 1.Devgana, (Good) 2.Manushyagana, (Medium) 3.Rakshasgana (Bad) Energies, thus the Positive (good) and Negative (bad) energies are created.